This fabulous villa comes with wonderful sea views and direct access from the landscaped garden to the gorgeous beach of Son Xoriguer. 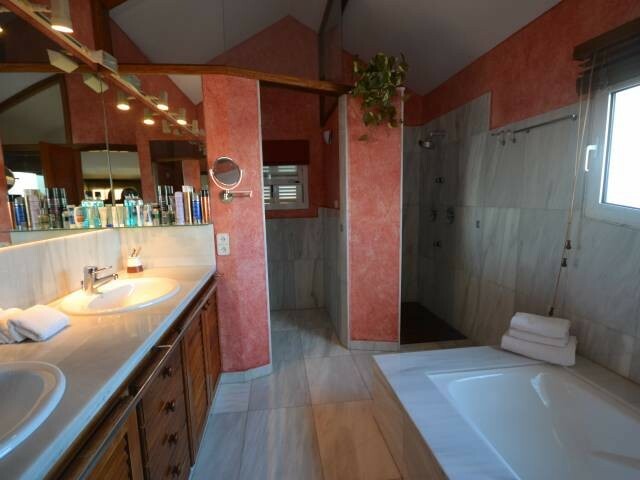 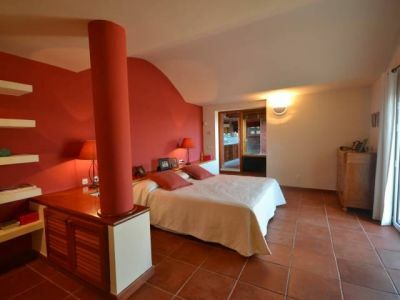 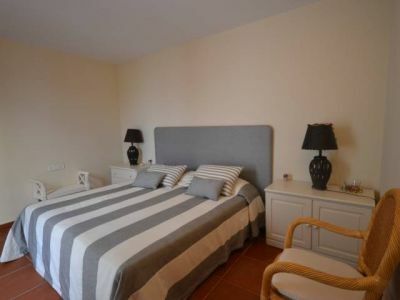 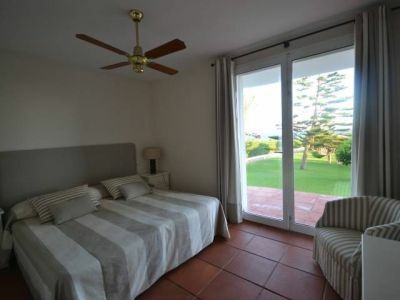 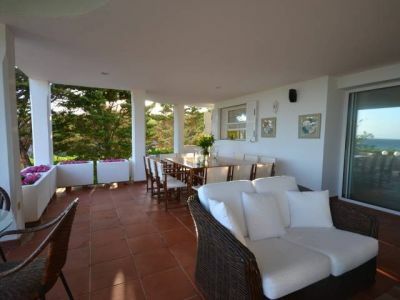 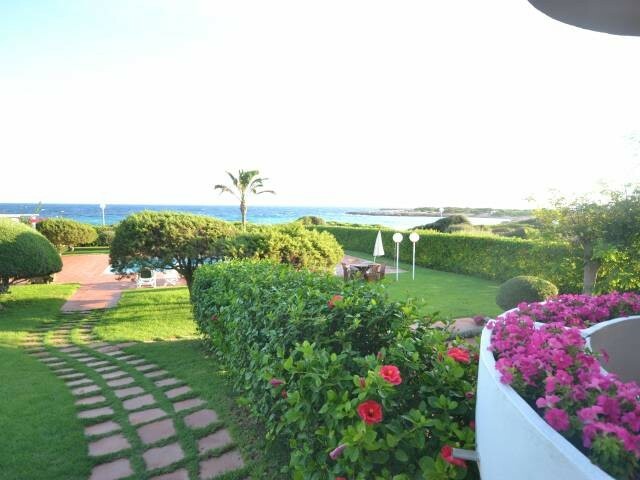 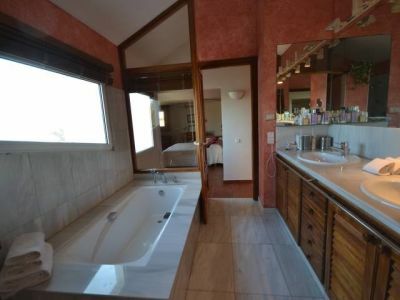 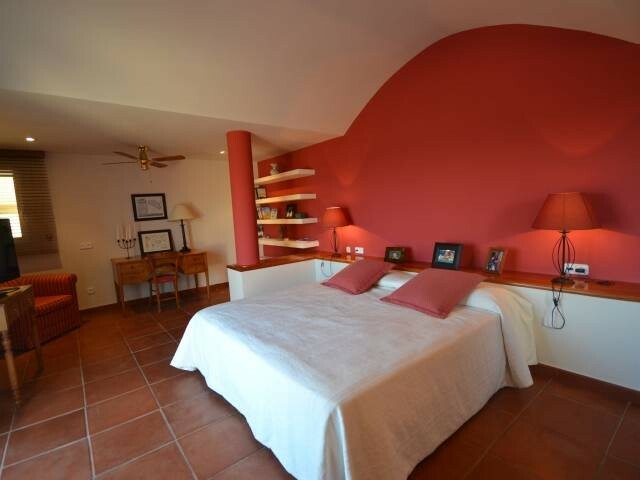 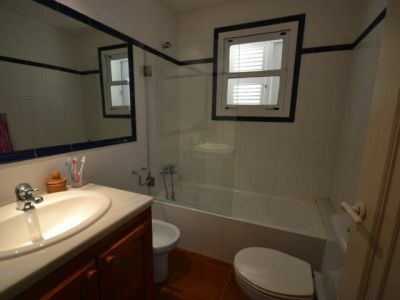 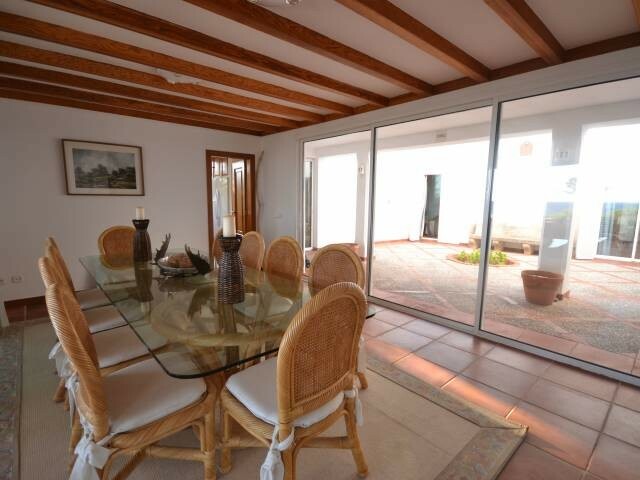 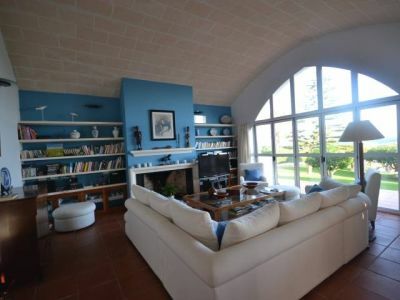 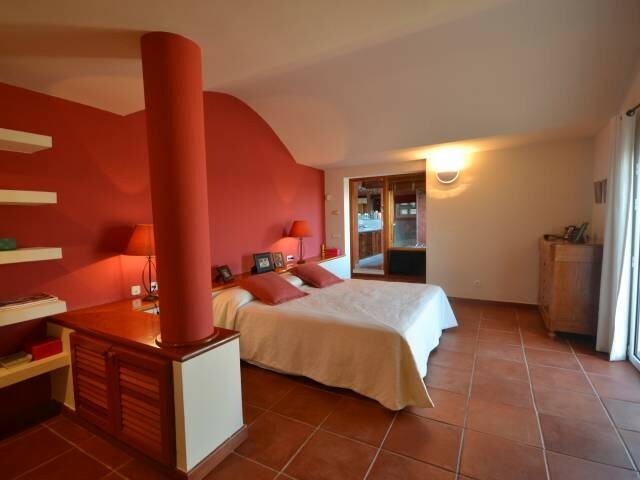 This superb property has 550m2 of living space and is composed of 7 bedrooms, 6 bathrooms, 2 living rooms (one with fireplace), 2 dining rooms, kitchen, large covered terrace facing the sea. 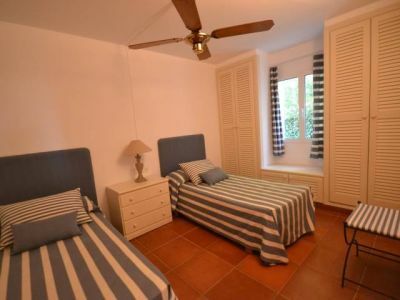 There is also underground parking and a large private swimming pool with sunny terraces and green lawns.